Here’s the latest charter news from the Fraser Yachts. Its charter fleet is extensive, and provides you the opportunity to experience a luxury yacht of the highest calibre, wherever you choose to venture. You just have to pick up your favorite yahct and party can begin. 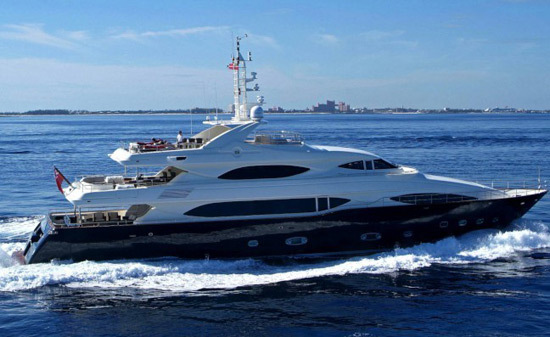 M/Y EXUMA is a 50m Picchiotti constructed in 2010. With interior designed by Perini Navi, this vessel has been designed and equipped with exploration, discovery and adventure in mind. 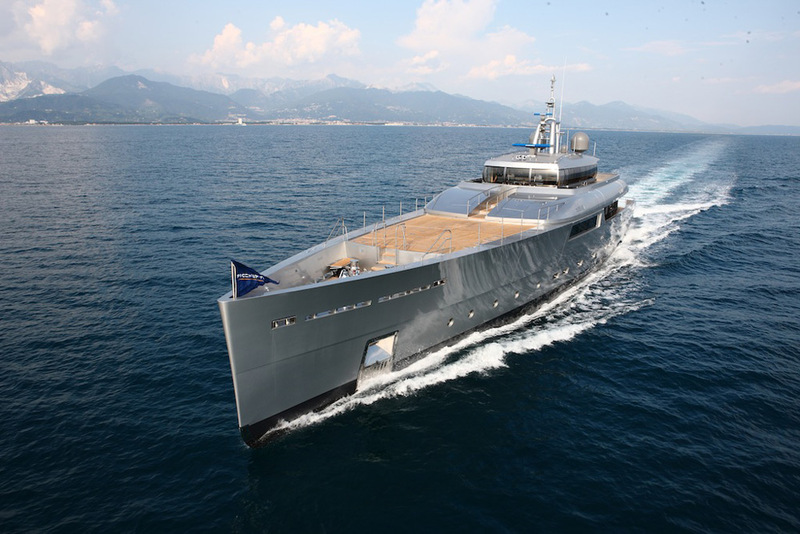 This summer, she will be available for charter in the waters off Indonesia from July through the end of the summer. From Bali to the famous Komodo Islands and Raja Ampat, M/Y EXUMA will take you exploring to turquoise bays and islands labyrinths. 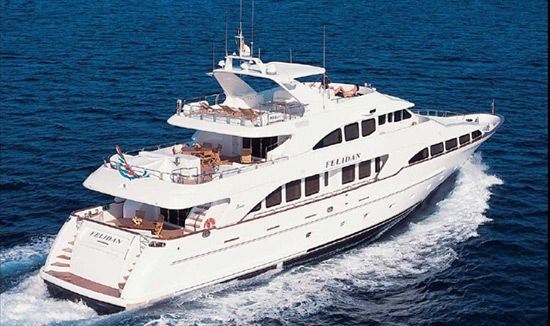 A crew of nine will take excellent care of up to nine guests, accommodated in five staterooms. Enjoy cruising speeds of up to 14 knots and an unrivaled range of toys including an amphibious jeep, Jacuzzi and gym. 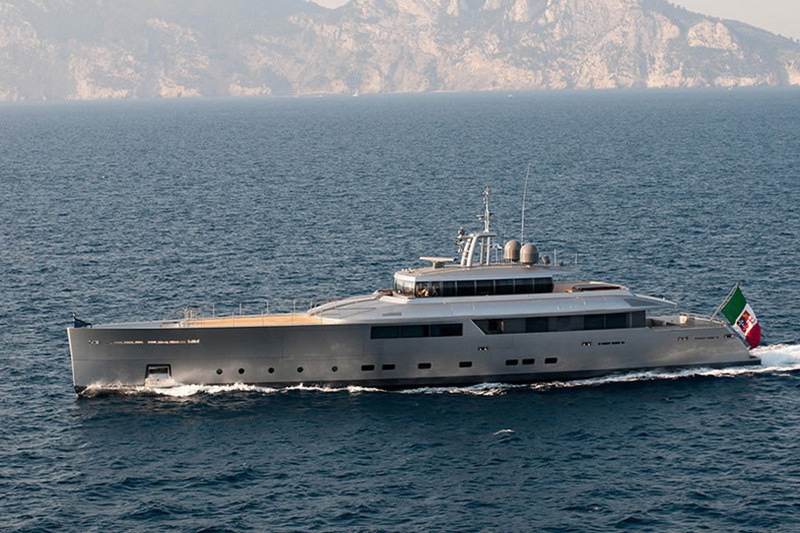 The 39.6m M/Y SIMA was built in 2007 by CRN Ancona. 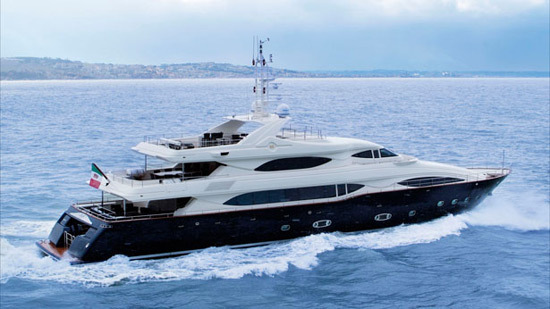 She boasts a stylish interior, designed by Zuccon/Fendi in which up to ten guests can relax in comfort while enjoying cruising speeds of 18 knots. M/Y SIMA is equipped with an amazing range of toys to ensure that your luxury charter in the Mediterranean and Adriatic is absolutely perfect, including: a 4.5m Castoldi tender, a Kawasaki Jet Ski 1100, adult and junior water skis, a wake board, a two-person donut and a three-person banana and eight snorkelling kits. Since April 2014, this yacht has a new captain: Captain Grant joined M/Y SIMA with a wealth of experience and enthusiasm. He and the rest of the outstanding crew are looking forward to welcoming guests on board this season. 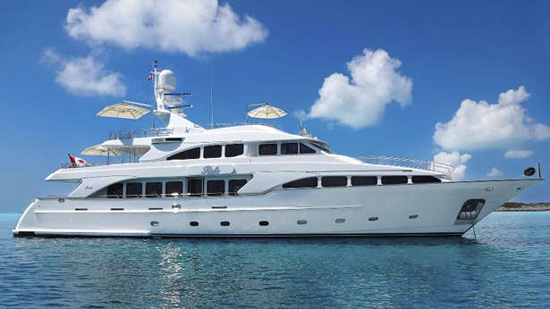 Benetti Yachts 35m M/Y SIETE was constructed in 2002 and refitted in 2013. She was designed by Stefano Righini, with Francoise Zuretti interiors. Up to nine guests can be accommodated in five beautifully appointed staterooms, comprising three double and two twin cabins. This summer, she will be cruising the waters of New England. To take a closer look and meet her attentive crew of five, M/Y SIETE will be on show shortly at the upcoming Newport Charter Yacht Show from June 23rd – 26th.